The French and the Belgians love them and the Brits call them chips - fries is certainly one of the best loved food in many parts of the world. 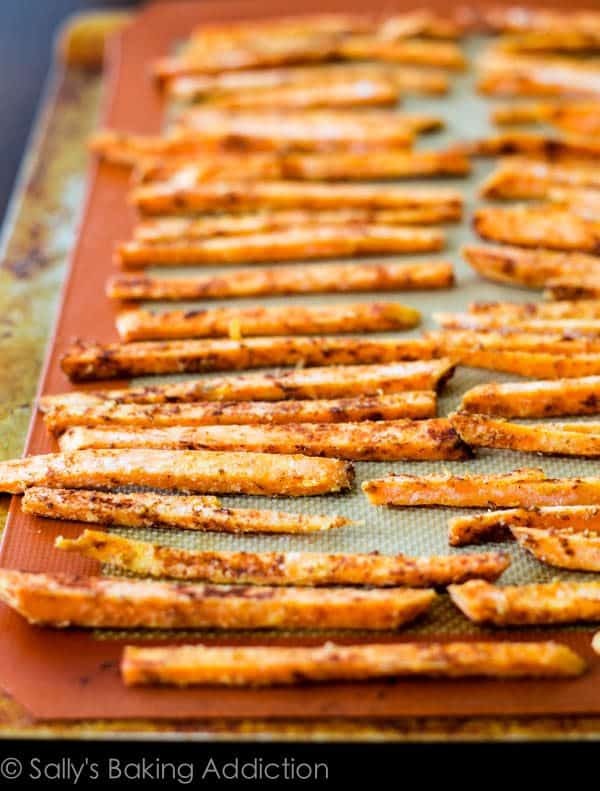 Baking potato fries and wedges at home is easier with the help of a silicone baking mat. With this product, you wouldn't have to slather potatoes with oil just to keep them from sticking to the baking sheet. 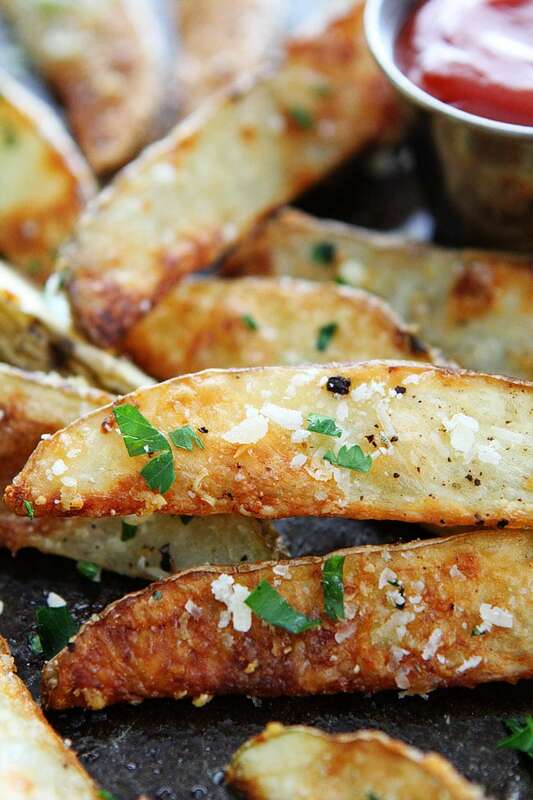 "Baked Garlic Parmesan Potato Wedges-these easy baked potato wedges are our favorite fries! 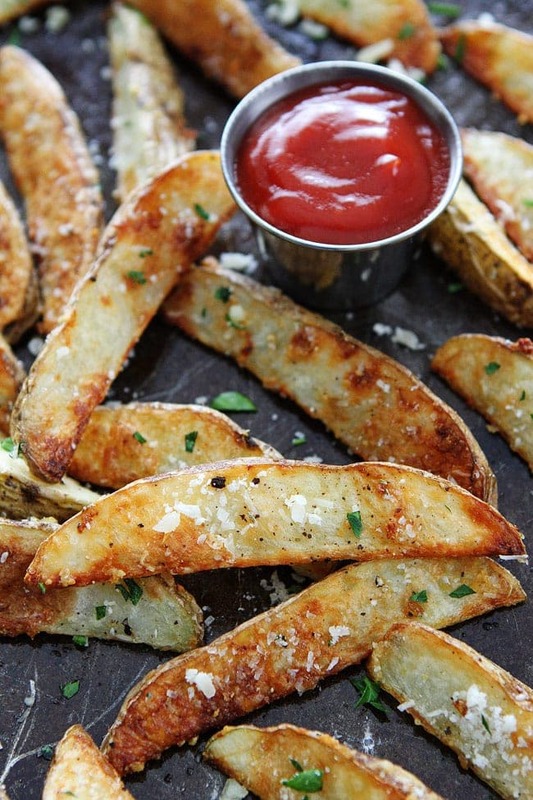 They are crispy, cheesy, garlicky, salty, and perfect for dipping in ketchup or your favorite sauces! " "Many variations can be made like adding herbs or other spices or sprinkle some cheese on top right after they are out of the oven. If you have any other suggestions I'd be pleased to have them shared here." 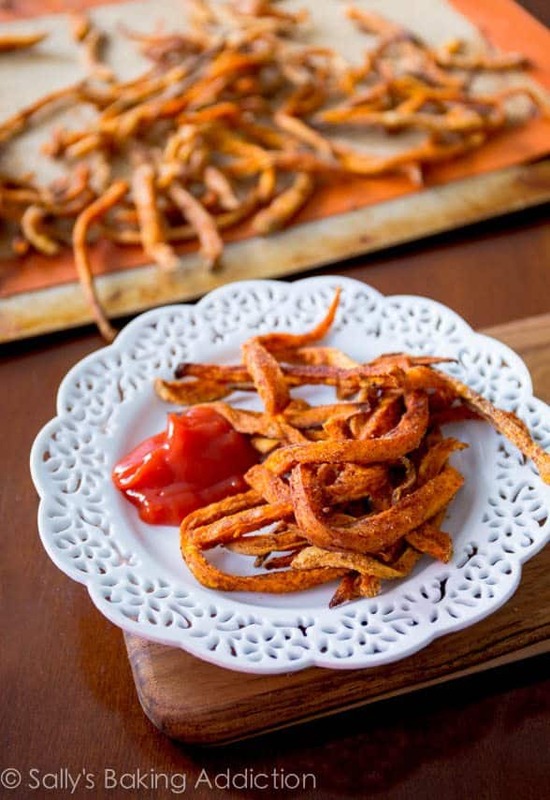 "Learn how to make crisp sweet potato fries at home. 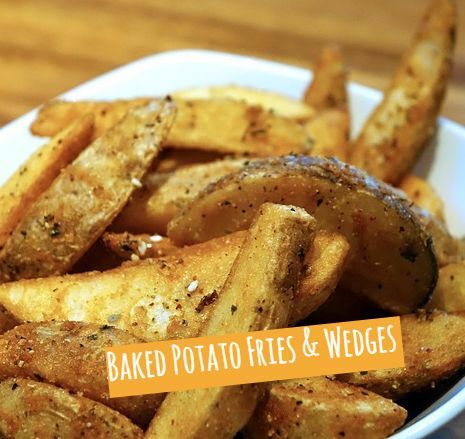 Baked, not fried – so you can feel good about eating them!"